Decks are one of the best ways to add extra living space, value and aesthetic appeal to your home. 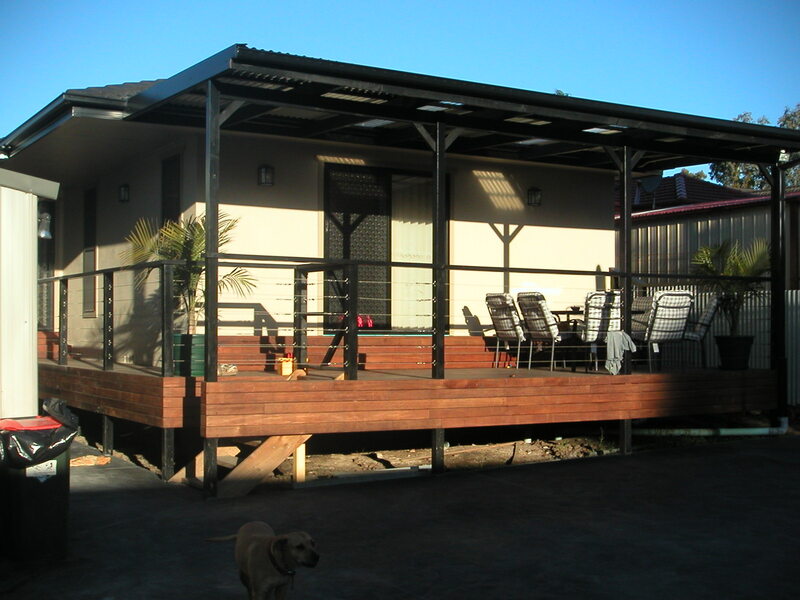 The Fraser Coast region has the perfect year-round climate for outdoor living, and as a result our decks, verandahs and pergolas are always popular, offering convenience, style and a long-lasting family space for relaxing and entertaining. Homerite Building Services can offer expert advice and experience for your deck or pergola, from the design and planning phases through to building permits and construction. We can build your deck from scratch, including stumping, sub-flooring, decking, balustrades and steps, or help to complete or renovate an existing area. We also love a challenge, so if your custom deck or pergola is a little unusual (like this Tree Deck) we can help you out – don’t hesitate to get in touch!